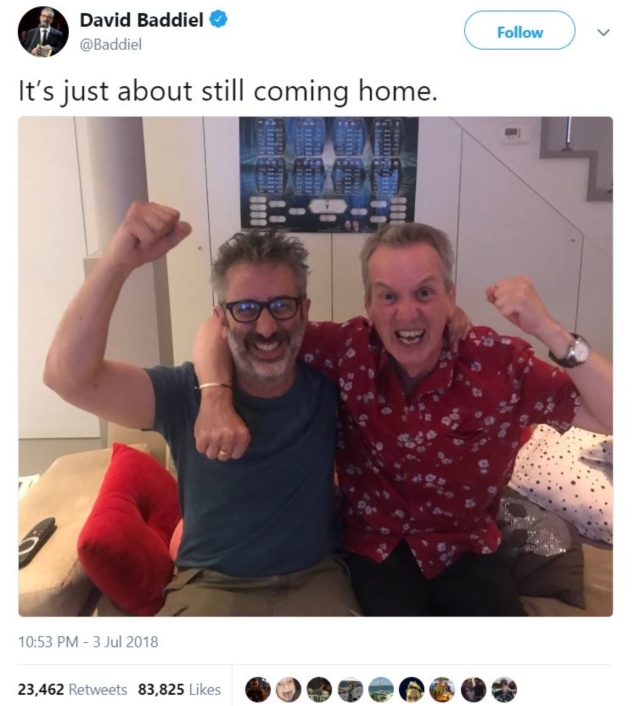 For now, at least, football is still coming home. Yesterday’s early kick-off saw the Swedes defeat the Swiss 1-0 in a rather dour affair, but it was the late game that provided the thrills and spills. 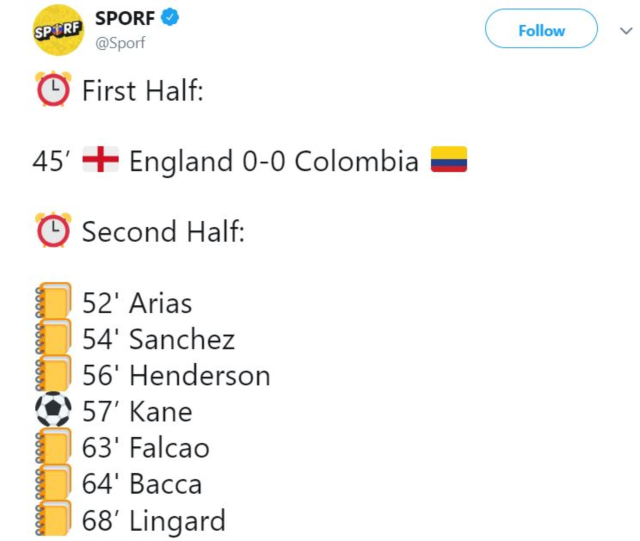 Even if you don’t support the Three Lions, and went into the match hoping for a British capitulation, it was very difficult to get behind Colombia. That’s largely due to the fact that they went out with the intent to get under the English players’ skin. With tensions having threatened to boil over towards the end of the first half, this happened as Sterling jogged off for the break. 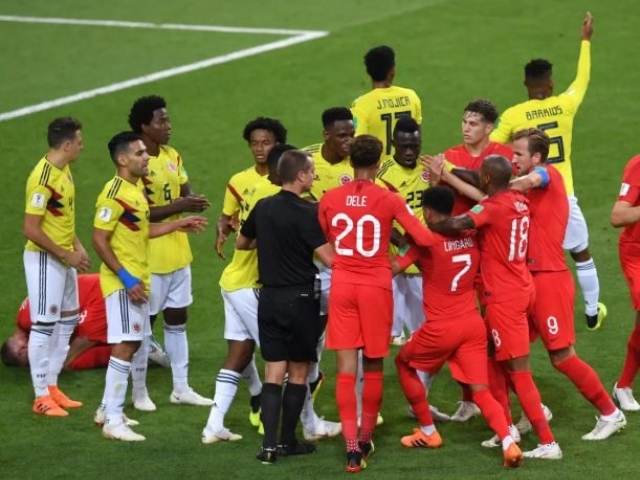 Then there was the penalty awarded to England after a foul on Harry Kane, when Colombian player Johan Mojica started kicking divots into the turf. 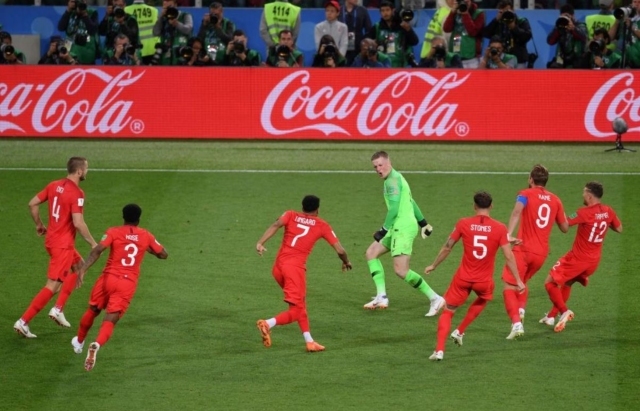 Makes the celebrations after Harry Kane’s late winner in the opener seem pretty tame. 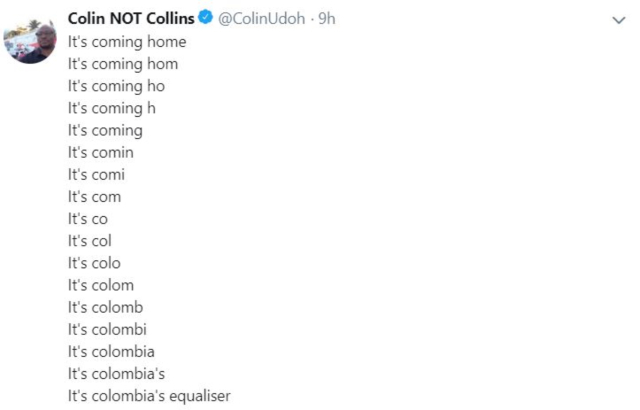 On the flipside, Colombia are going home, and that will fill their footballers with a sense of dread. 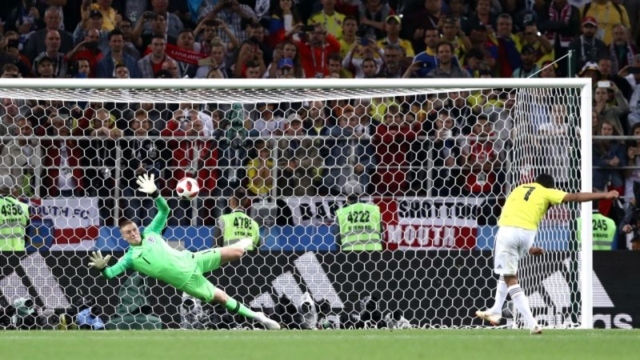 Colombians urged calm last night after the two players who missed penalties against England suffered insults and threats from furious fans on social media. 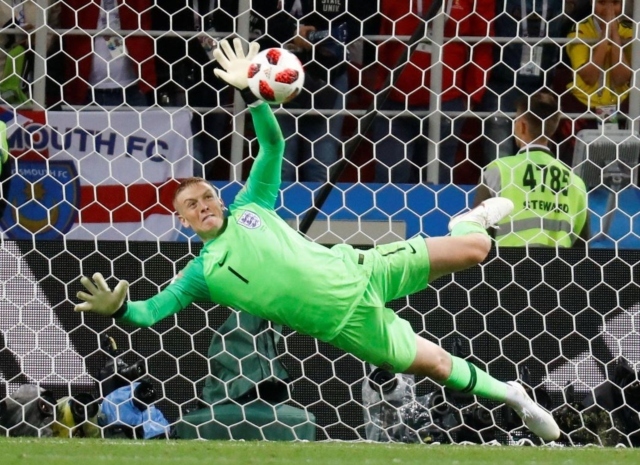 The posts, mostly aimed at Bacca who fans thought took the worse penalty, warned the players they were ‘dead’, urged them to kill themselves and told them not to return to the South American country. 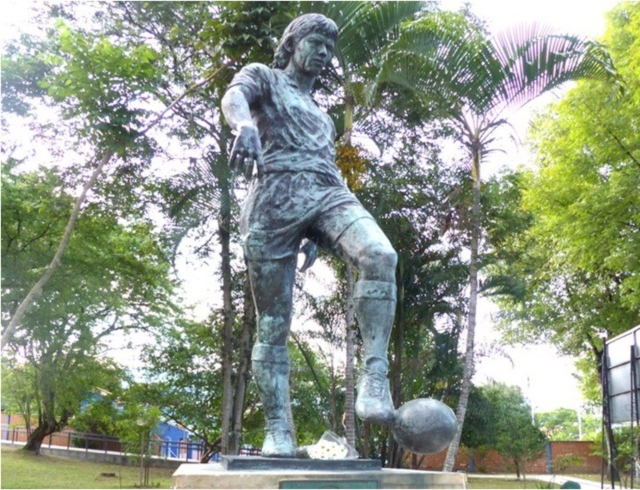 A reminder that Andres Escobar scored an own goal for Colombia at the 1994 World Cup, which led to the team being eliminated, and was shot dead when he returned home. If England do manage to do the unthinkable and go all the way, expect statues of Harry and the boys to spring up across the country.